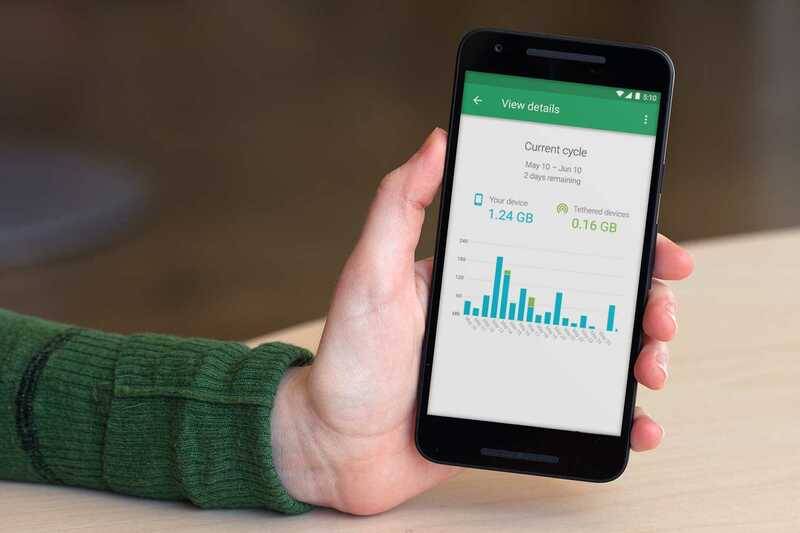 Google’s own Wifi based cellular service Project Fi has been gaining traction lately as the company announced an unlimited plan with bill protection to ensure users can stay within their budget. 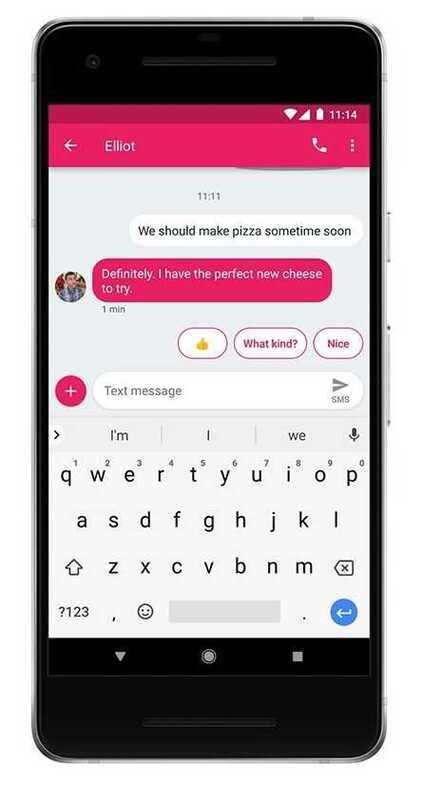 The company has now rolled out smart replies on Android messages exclusive to Fi users, at least for the time being. On a daily basis, people come across so many e-mail messages and text messages that they are expected to reply immediately. But on an average, majority of these messages can be handled with a template reply that will save you time and get you going on with your immediate tasks that needs your attention. The concept of generating automatic messages was originally implemented by Google in their Inbox app way back in 2015. The company is known for experimenting with so many features before some of them make its way into the mainstream market. Gmail was one such experimental project which went on to become the world’s most popular and widely used email service. It is also to be taken into account that the popularity of Android phones and the fact that they come bundled with Gmail, Hangouts besides a slew of other apps also led to it being widely adopted by the user crowd. If you have been using Gmail on Android, you would have come across this feature that reads your e-mail (yes, it’s a privacy concern no doubt) and provides automatic reply suggestions based on the context. The e-mail message as soon as you open it will pop up with two or three suggestions. Instead of having to open it and manually type them all, you can choose to click on one of the provided choices and immediately reply. The smart reply is now being extended to Android messages. While it is known that it will eventually find its way to Pixel 2 among all other android smartphones, it is being exclusively introduced to Project Fi users and all the devices that are powered by Google’s own cellular service network. There is still no word on when it will be rolled out to other carriers in the United States. Android users around the globe do have access to smart replies on other Google apps but they don’t have it on Android Messages. The Project Fi team also released a screenshot on their website to show how it would look and it does sound intuitive, simplifying your everyday messaging needs.